The Winters Saga is a fast paced paranormal fantasy adventure that has thrilled readers from mature young adult to their grandparents and hundreds of others in between. 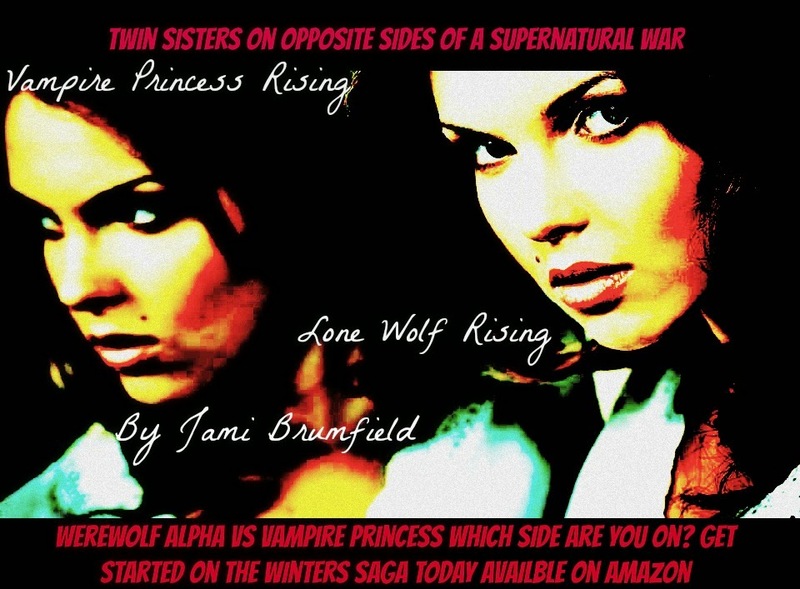 Book one, Lone Wolf Rising and book two, Vampire Princess Rising are currently available on Amazon Kindle and Paperback. In book one, Rebecca Winters blinded by her desire for vengeance becomes a werewolf. She has no clue of the repercussions her choice has and before you turn the last page of book one, one of her family members pays the cost of her thirst for revenge with her life. One of the plots in this book is that the human host's head becomes crowded with the wolf personality. 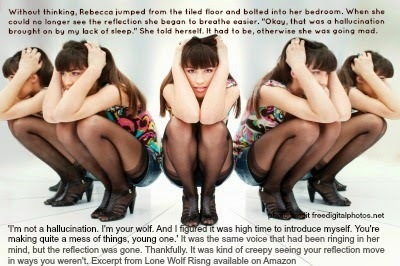 In the excerpt above Rebecca meets the wolf persona. 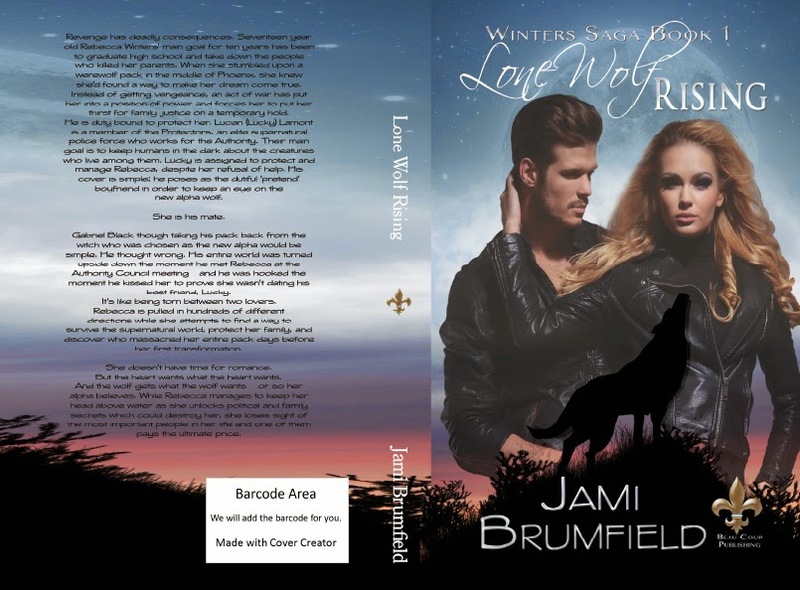 There is a great love triangle in this book and this excerpt is the first kiss between Rebecca and her rogue wolf suitor, Gabriel. Of course, every good love triangle has competition. This excerpt shows you the romantic tension growing between Lucky and Rebecca. Rebecca Winters is a strong willed, vulnerable heroine who views the bond between her and her siblings as the most important part of her life. Her new responsibilities as a werewolf alpha threatens that. Check out what she thinks about her life now in this interview with a werewolf. Book Two, Vampire Princess Rising delves more into Savannah's new life as a vampire and her feelings toward her sister. Savannah learns quickly that as vampire royalty she has new responsibilities, including an engagement to a vampire prince. Needless to say, her feelings on this and so many other relationships in her life are confused. Here is an excerpt of Viktor's proposal to Savannah. While the tension between Savannah and Rebecca rises, their younger brother discovers his family secret and the power he has inherited as a witch. He is determined to find a way to unlock his powers and to save his sisters before they destroy each other. Hunter gets help from an unlikely source to help unlock his powers in this excerpt. When he unlocks his powers he has a few mishaps as he attempts to learn to use the element of fire here's one such case in this excerpt. So many things are unraveling in this family and everything centers around the siblings. Their roles in the upcoming supernatural war will impact far more than anyone can imagine. 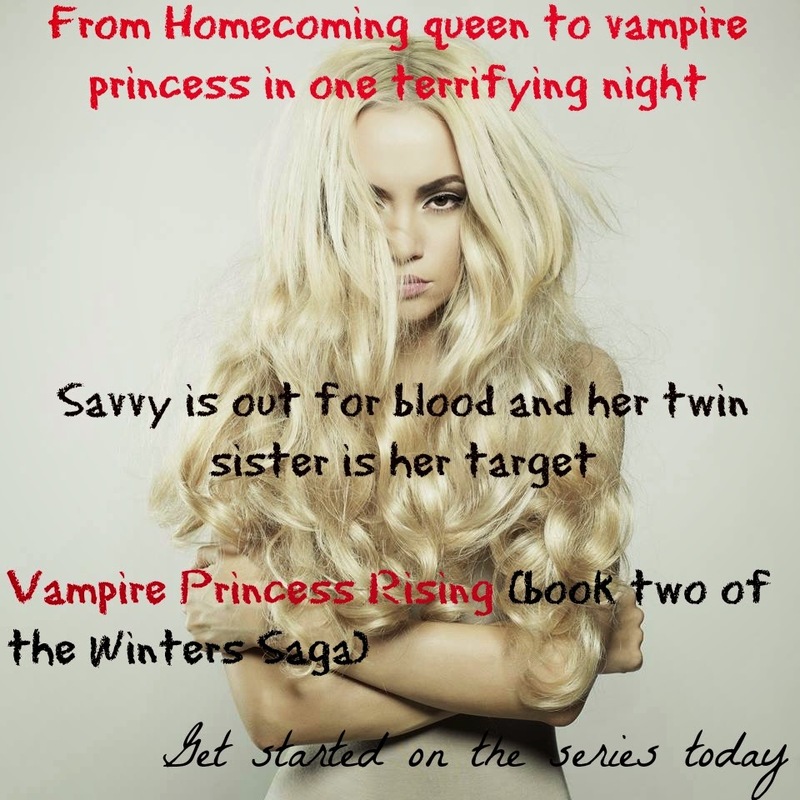 Find out more by reading this interview with Savannah, the Vampire Princess. Which Winters' sibling are you most like? Take this quiz to find out. 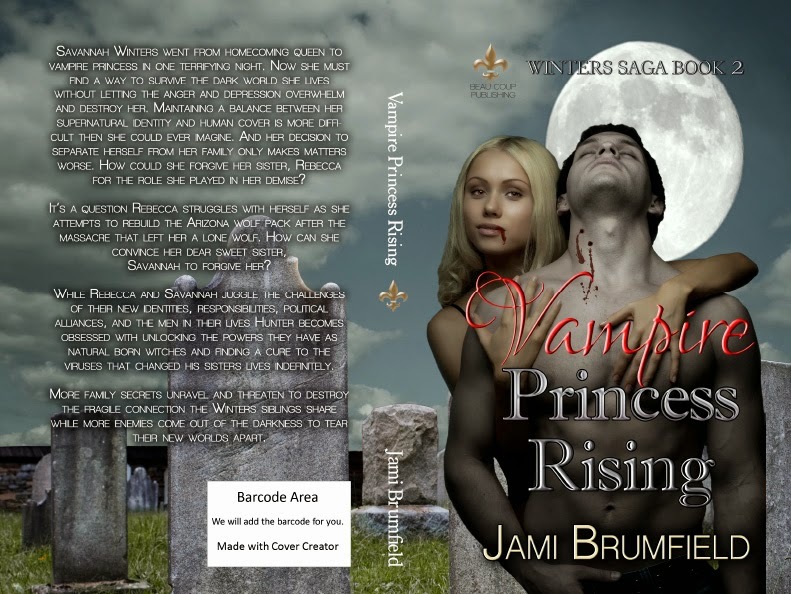 Check out the reviews for Vampire Princess Rising here. Just finishing Lone Wolf Rising and loving it. Have you started the PBI Case Files series?